Alongside Envigour Pilates’ ethos of ‘healthy body, healthy mind’ Belinda is also a consultant for Arbonne, a Swiss heritage health and wellness nutrition and skincare company that has been around for over 3 decades. I’m now scheduling one-on-one consultations to review details of the 30 Days to Healthy Living & Beyond program. Would you like to know how you can build a residual full-time income working part-time? Contact me to find out more. 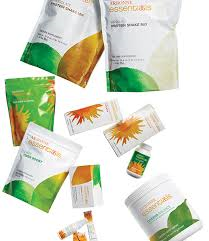 Arbonne develops products by combining the best of nature with leading science. 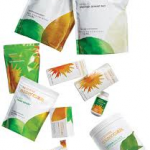 Pure, safe and beneficial, Arbonne’ mission is always to improve and evaluate its ingredients policy as an ever evolving standard of excellence. We continue to challenge ourselves to do better and better. 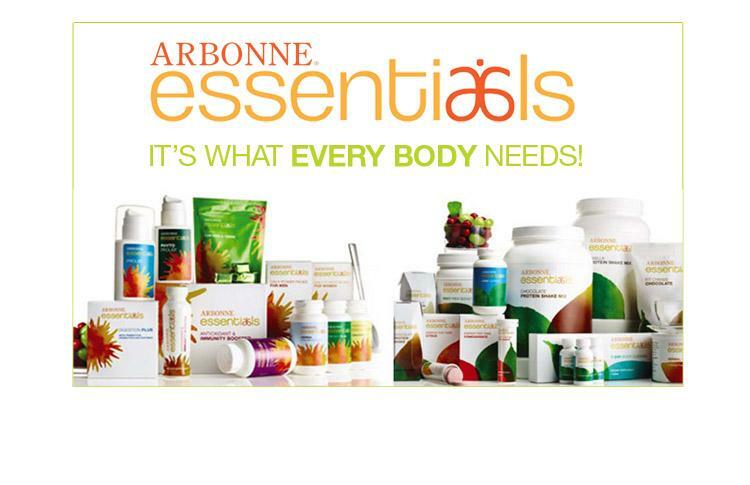 It’s not what’s in our products it more about what’s not in our products. Humans and nature have always had an intrinsic connection plants and flowers provide us with vitality and life in some many incredible ways, we are drawn to nature it nourishes our souls and our sense of wellbeing. Follow the link below to find out more about these amazing products, to place an order or become a client or preferred client (which entitles you to a massive 20% discount for a year) of Belinda’s and she will ensure you are kept informed of special offers and answer any questions you may have. Interested in what you’ve read here? 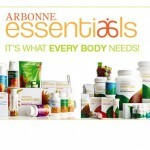 Why not become an Arbonne consultant? Contact Belinda today to find out how to join this wellbeing revolution.